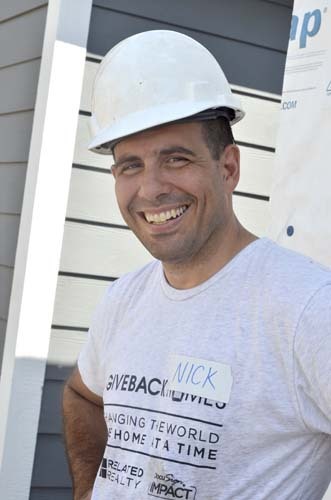 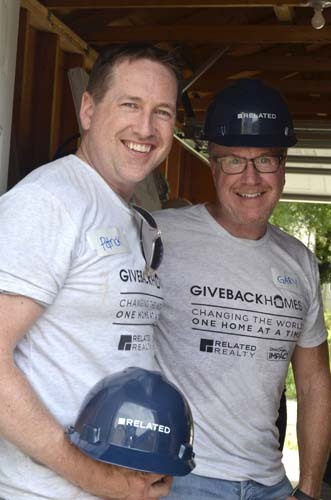 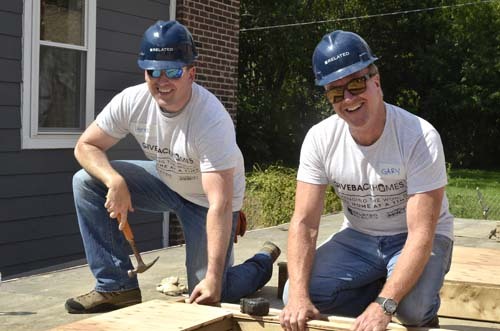 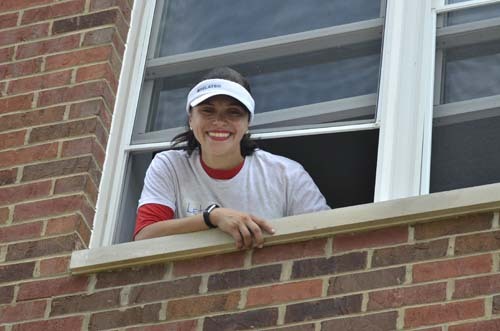 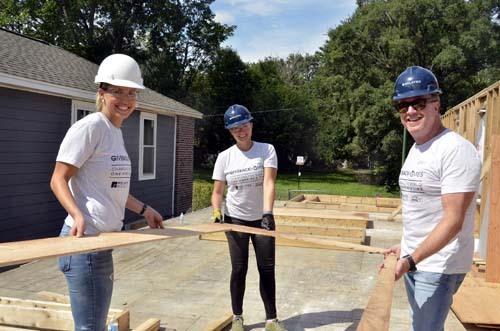 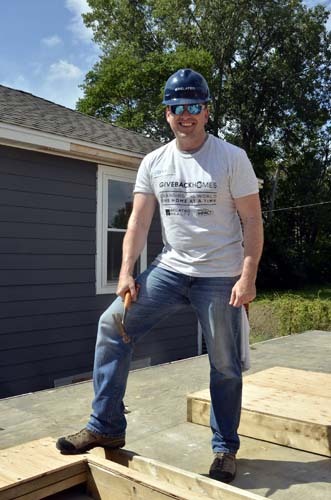 On Friday, Aug. 26, volunteers from Related Reality, Giveback Homes and DocuSign all gathered at 11939 S. Union Ave in Chicago for Build Day. 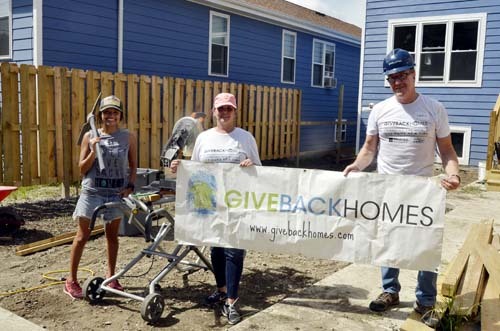 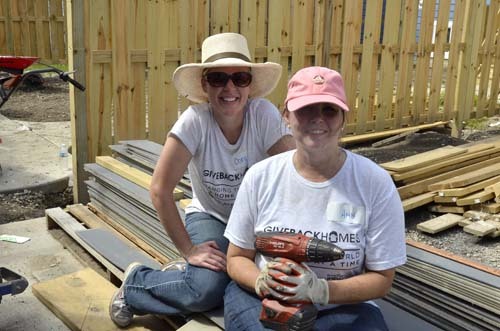 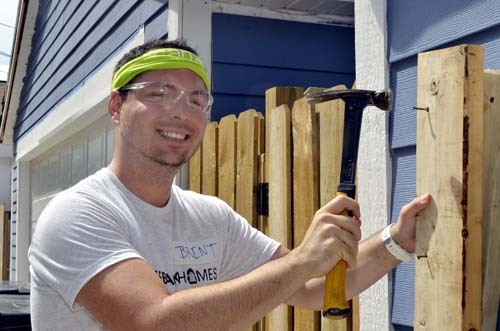 The volunteers teamed up with future homeowners and worked on construction related task. 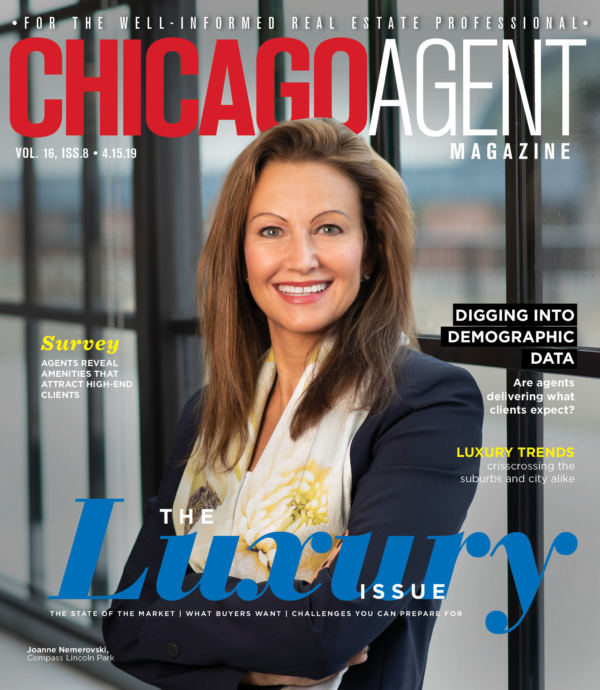 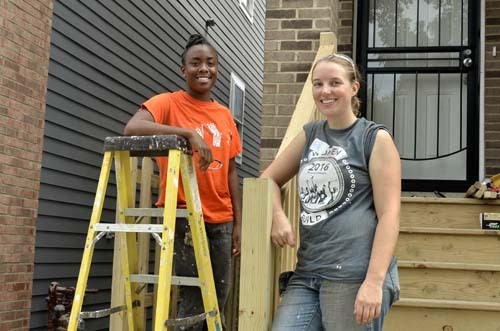 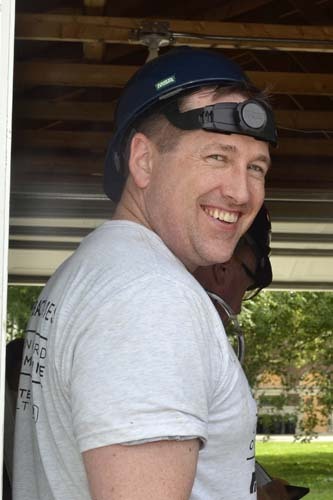 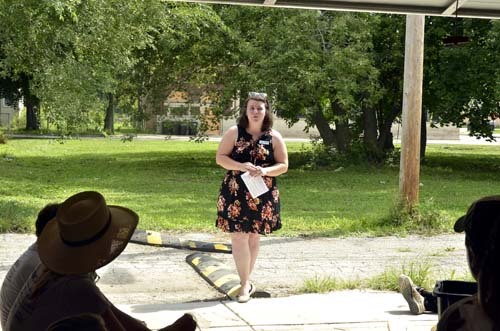 Their goal is to ultimately finish 16 single-family homes in the 34th ward. 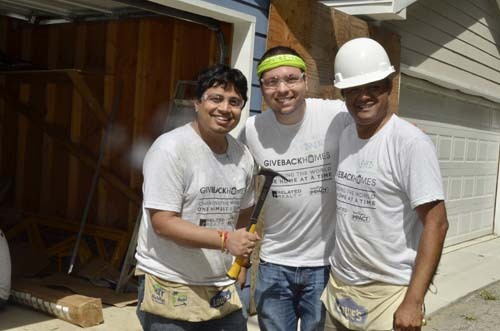 Noe Garcia, Nick Macellaio (DocuSign) and Laxman Rapolu (DocuSign).